We are a dealer of American Security (Amsec), Fire King and Gardall safes. 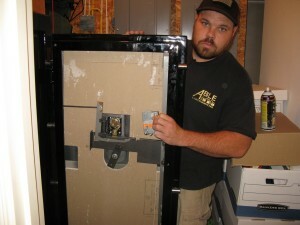 We do warranty work for Winchester Safes, Liberty Safes, Field & Stream and Cannon Safes. We are factory trained to work on Sargent & Greenleaf and Kaba Mas safe locks. Give us a call at 301-662-7275 or to speak to one of our safe experts today! If you do not see your city listed, please call! We are happy to serve other nearby areas.